Feed Gas Preparation – Ozotech, Inc. These generators require no special installation. Simply connect the oxygen outlet to your application or oxygen distribution system and the power cord to a grounded electrical outlet. Turn the unit on and set your oxygen flow rate. From oxygen bars, waste/water treatment, oxygen therapy, jewelry repair/manufacturing, fish farming, artistic glass work, and supplying feed gas to ozone generators to purify water, AirSep covers it all. The Onyx’s reliability, low noise level, and ability to deliver up to 95% oxygen concentration make it a perfect fit for many applications including ozone generator feed gas. 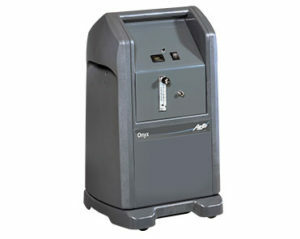 Please download the Onyx Series product literature for specifications on all models. 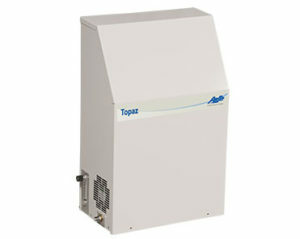 Please download the Topaz Series product literature for specifications on all models.